Directions: West on Friendly. Home is on right between Overlook and Tremont. Please, send me more information on this property: MLS# 916631 – $255,000 – 1816 W Friendly Avenue, Greensboro, NC 27403. 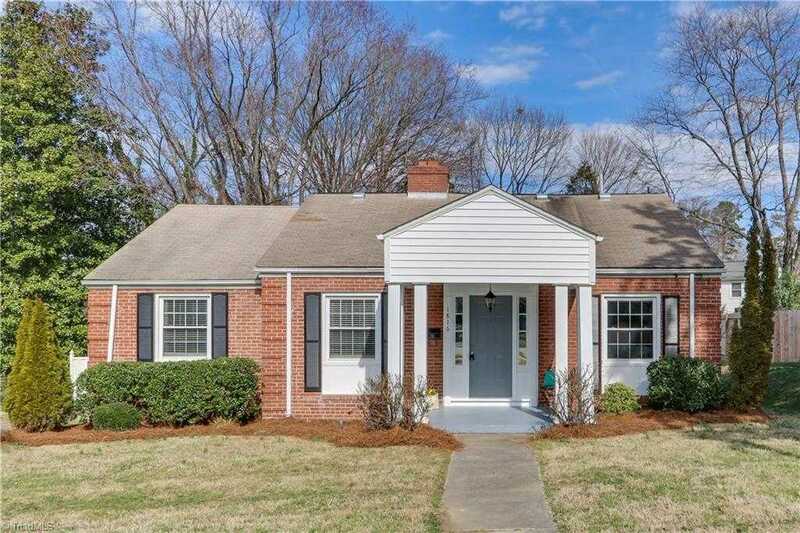 I would like to schedule a private showing for this property: MLS# 916631 – $255,000 – 1816 W Friendly Avenue, Greensboro, NC 27403.